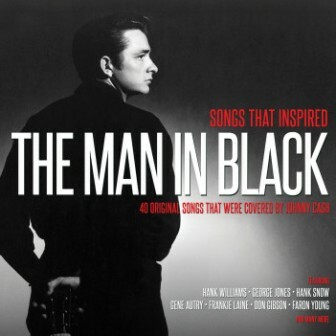 40 Original Songs That were covered By Johnny Cash !! He enjoyed a professional career stretching over half a century, during which Johnny Cash proved himself no slouch when it came to writing his own material. But as this comprehensive and long-overdue selection shows, Cash was no stranger to cherry-picking the best material from every source. 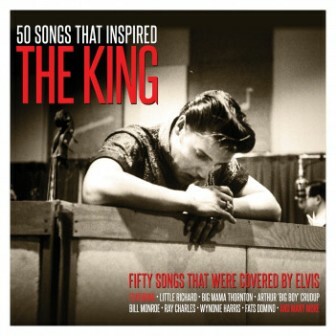 This compilation is a testament to the stature and talent of Cash that he could select a good song, and leave his own deep imprint on it.